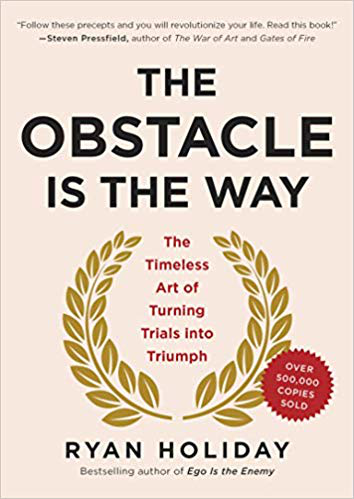 The Obstacle is the Way has already become a cult classic, beloved by men and women around the world who apply its wisdom to become more successful at whatever they do. If you’re feeling frustrated, demoralized, or stuck in a rut, this book can help you turn your problems into your biggest advantages. And along the way it will inspire you with dozens of true stories of the greats from every age and era. Once you've listened to Big Ideas from The Obstacle is the Way you'll be ready to put its powerful insights to work in your business and life.